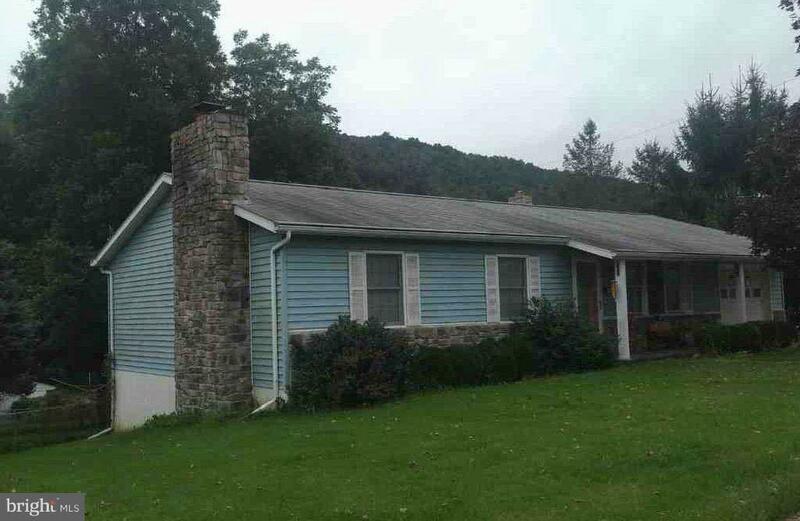 Single fmaily ranch home for sale in Mount Union. Property features 3 bedrooms, 1 bath, full walk out basement, 1 car garage, and rear deck overlooking private rear yard. Call today for more details.